The modern city of Sulaimanya was founded in 1784 by a Kurdish prince known as Ibrahim Pasha Baban who named it for his father Sulaiman Pasha. 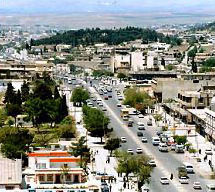 Since being founded as the capital of a powerful Kurdish principality it has grown to about 1,800,000 people. 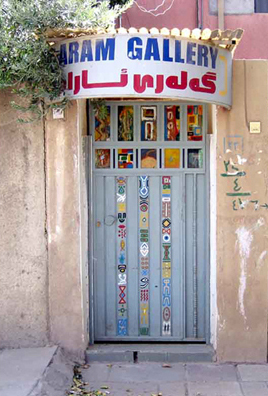 It is the cultural centre of the Sorani-speaking Kurds and an important economic centre for Kurdistan. 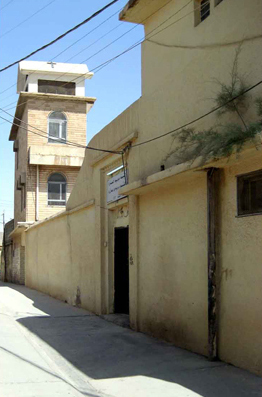 Since liberation in 1991, it has been administered by Autonomous Kurdish Government and serves as one of the metropolises of Iraqi Kurdistan (KRG). The city is quickly becoming a tourist attraction for Iraqis and other Middle Easterners due to its relative prosperity, security, and natural beauty. 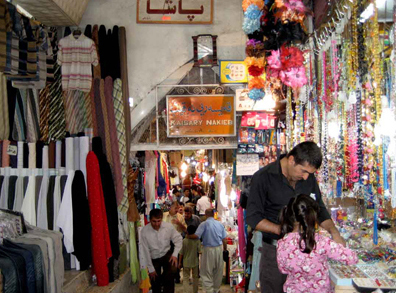 It is also known for its strong economic ties with Iran. 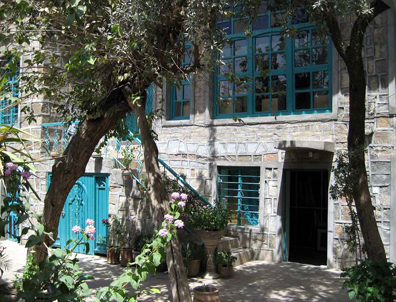 Although information on Sulaymaniyah from a traveller’s/visitor’s point of view is limited – there is some information to be found on the internet, including a few travel blogs. Church of the Virgin Mary, Sabonkaran.